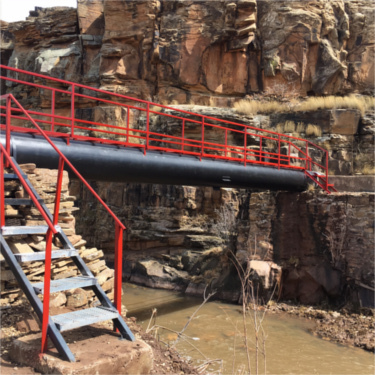 William J. Miller Engineers, Inc. 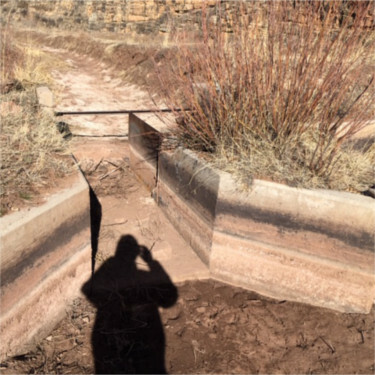 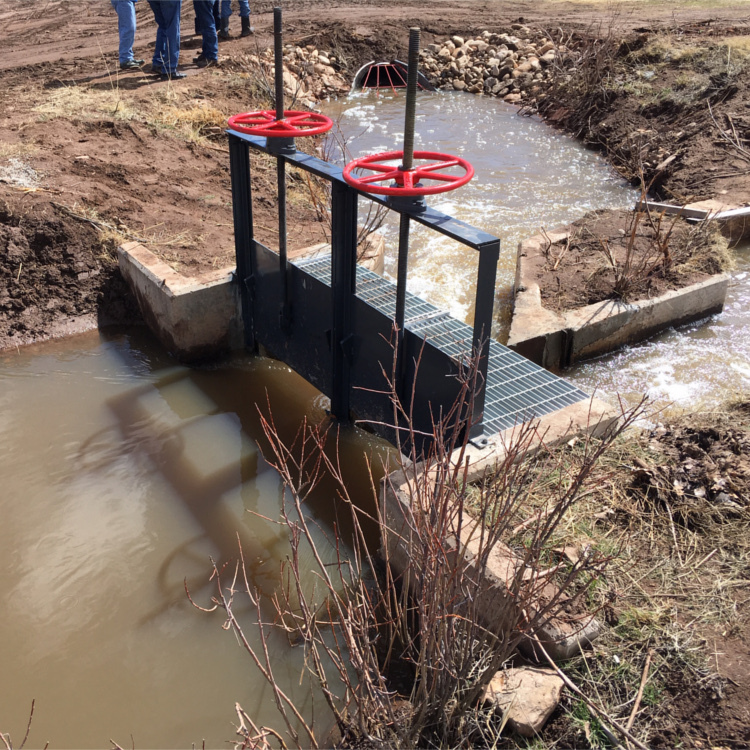 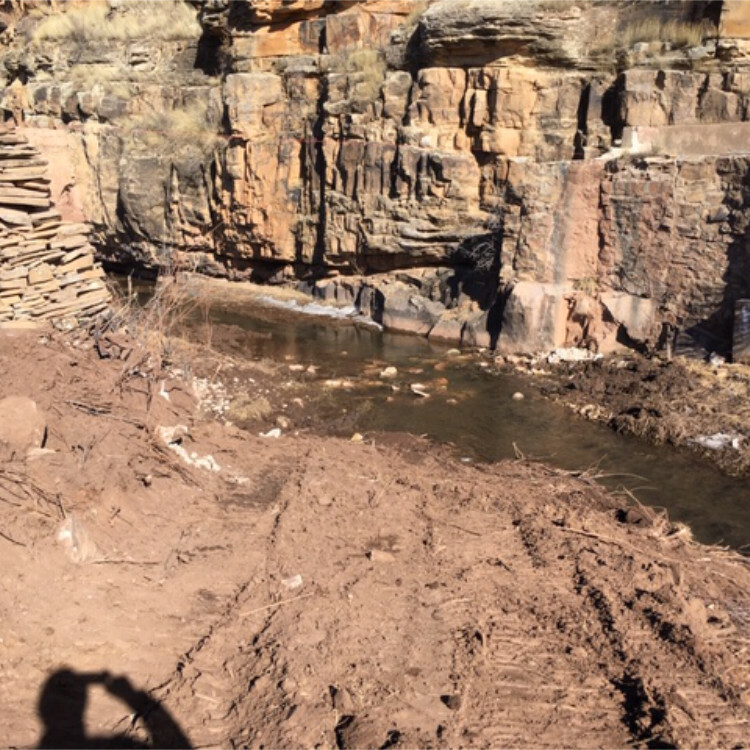 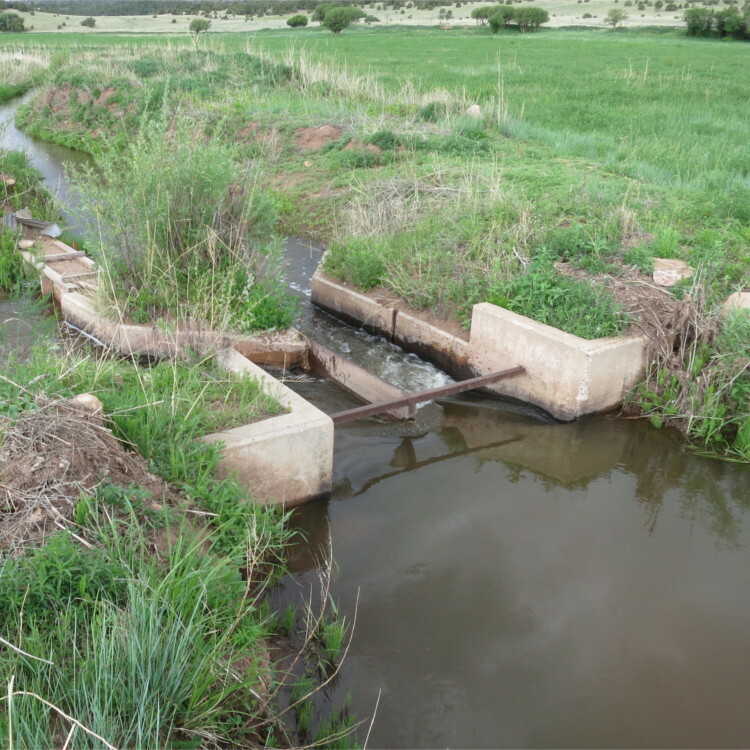 The Acequia de Rainsville Norte Flume Rehabilitation Project is located in the county of Mora, New Mexico. The rehabilitation work for the flume project included the removal and stockpiling of existing flume structure pipe, excavation and placement of compacted backfill, furnish and install 30-inch diameter CMP pipe and flared end section, 30-inch HDPE pipe and 30-inch steel pipe, fabrication and erection of metal pipe support structures, place reinforced concrete foundation and retaining wall. 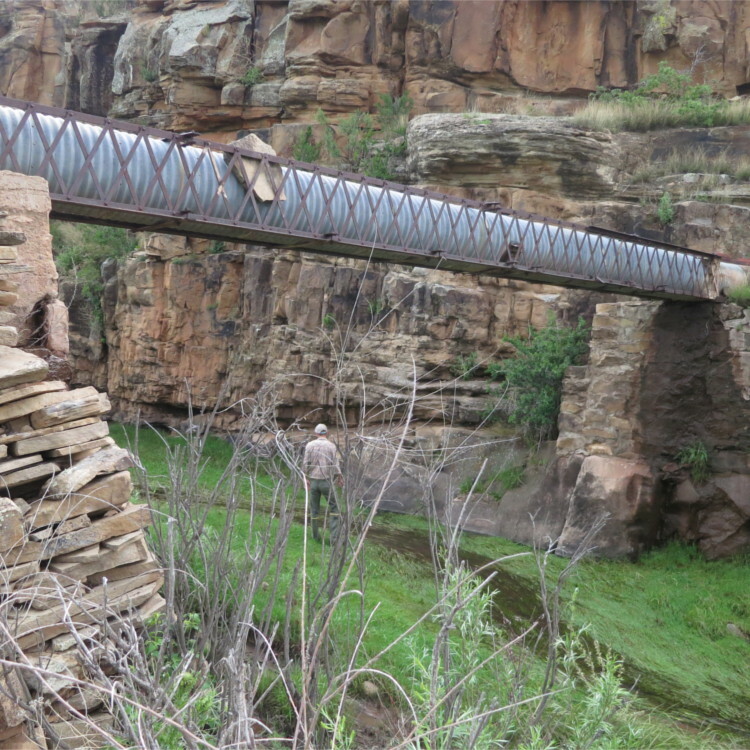 COPYRIGHT © 2012 WILLIAM J. MILLER ENGINEERS, INC. ALL RIGHTS RESERVED.